Bansko on Christmas Day 2018. It was a fine sunny and quite uplifting day. You can see from my vlog how good it was. A fun day on the slopes. A family all dressed up in festive Santa and his elves gear joins me for an impromptu interview. 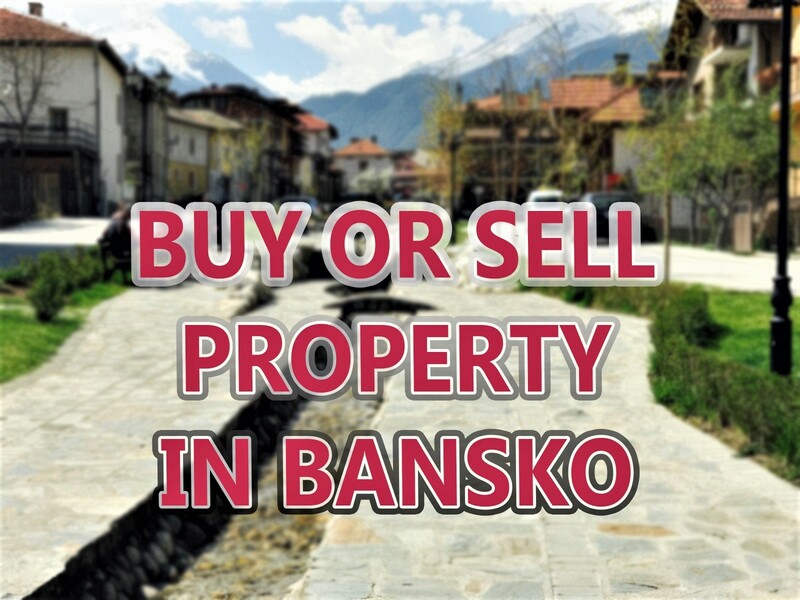 They talk about how they come to Bansko three times a year with their family and also why you should visit in the summer too. Fresh air, sunshine and a nice hot chocolate at the VIP Room. More snow comes 31st December and then more snow 2nd, 3rd January but the biggest snow fall will be the 3rd and 4th January 2019. 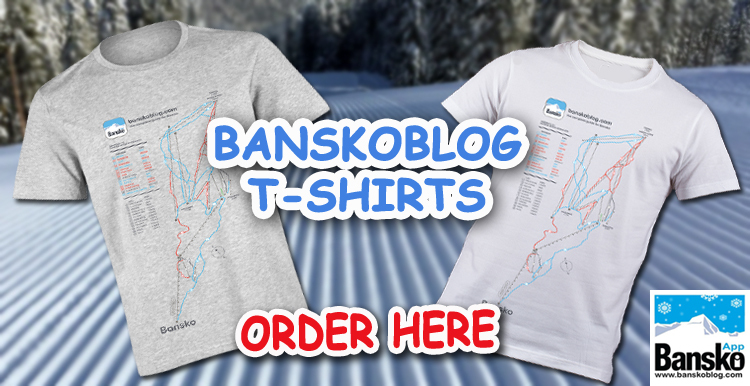 I’ll be back up the mountain to blogging on snow, food and drink and all the exciting stuff happening in Bansko. 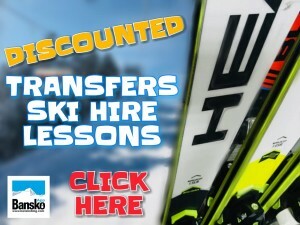 In the meantime be sure to download the Bansko Blog App (it’s free) and in there you (and on banskoblog.com) will save money on transfers, ski hire, snowboard hire, private lessons and group lessons. or click here to go straight to the booking form. Or just click on the image to the left. Ski service are not all the same in Bansko and you’ll see how we work to ensure you have almost all new (up to 3 years) vehicles for your transfers; only big brand names for skis and snowboards; small classes for your lessons. And of course loads of online help both here on banskoblog.com, in the app and in the in-app chat. UPDATE: NEW IN-APP TABLE BOOKING!! 20+ restaurants and more being added soon. Book in the app to book your restaurant tables. Download the Bansko App (it’s free) to book your table today.